The Wireless Professional Version 2.0!!! Thread: The Wireless Professional Version 2.0!!! The Wireless Professional Version 1.3.3 Android 5.0 Spc reader added !!! 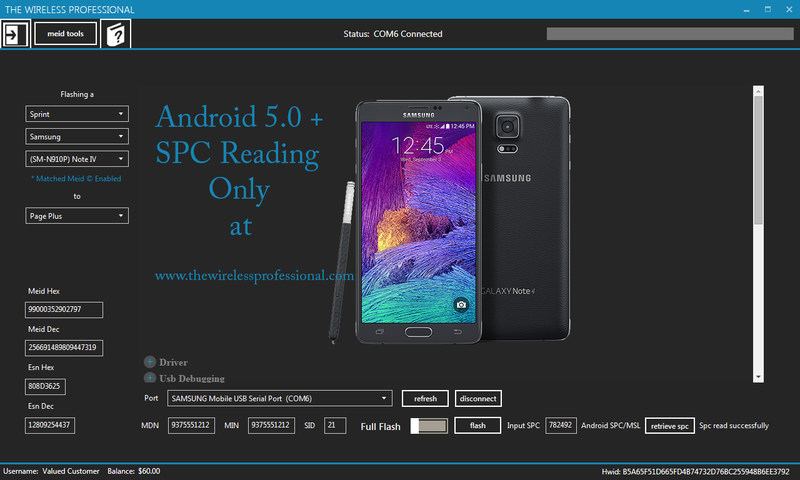 Spc Reader added for Android 5.0+. No need to downgrade the phones anymore just to get the spc code. Exclusively at [Only registered and activated users can see links. ]. Last edited by ztahoez; 08-01-2015 at 10:40 AM. Re: The Wireless Professional Version 2.0!!! 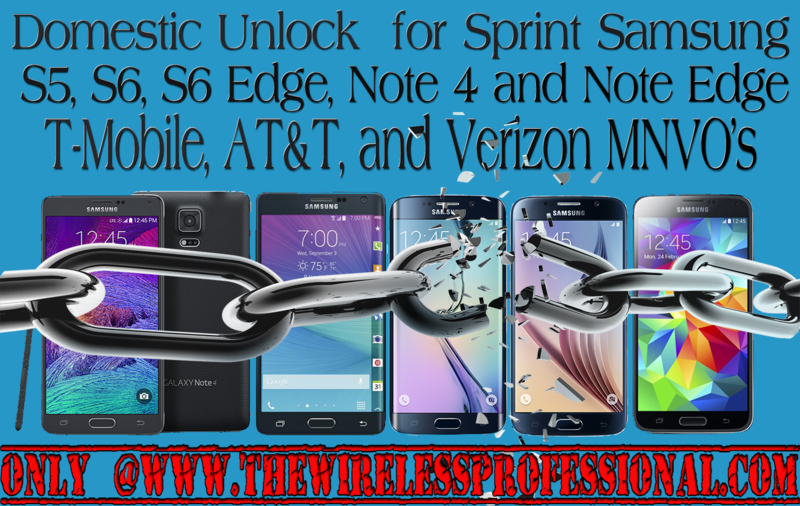 first ever fully domestic unlock for GSM and CDMA for the Sprint Samsung S5, Note 4, Note Edge, S6, and S6 Edge. any carrier that has a sim card regardless of the area. You can now unlock the supported models for T-Mobile, AT&T, Cricket, MetroPCS, Verizon MNVO's and many more. out on HUGE PROFITS for your stores. Cost for Unlock is $25 per device. are there other services to root more current samsung notes (on verizon)? « Version 3.0 Released US Cellular Domestic unlock for Samsung S4 and above!!! !